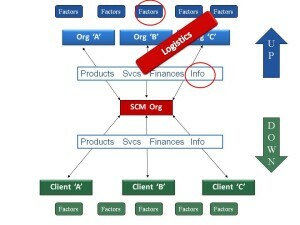 There is a fascinating and diverse arena of Supply Chain Management. Talented and energetic managers have great opportunities there. In USA, Logistics alone accounts for more than $1.3 trillion on logistic activities such as transportation, inventory etc. In this era of globalization, other countries of the world also have a great spending on supply chain and logistic area. In a case study, based on USA based companies, first level management is of about 0-4 years. They are Demand Planner, Project Planner etc. Mid-level management is about 5-10 years. Which is Master Production Scheduler, Sourcing Manager etc? And executive management is of about 11 years, such as Vice President of Global Logistics. New job descriptions are found in the websites of companies, also job sites. To understand supply chain management career we can remind ourselves about the example of leaf cutter ants. Those ants eat and take the tasty leaves to the queen. This is a process of taking the product to the end user. This is an innate nature of these ants. But of human being lacks this innate nature. 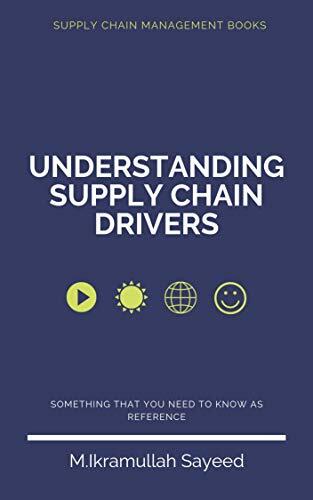 But Supply Chain Managers attempt and optimize the steps to produce the necessary amount of product and deliver the product to the end user at the right time, when consumers need it. While doing this operation and optimization process, they need to consider even regarding marketing and customer service. Companies need both experience and related education/Certification etc. Usually, companies have some choices for themselves. Some ask for MBA with Supply Chain course work, some ask for certifications ,such as , CSCM (Certified Supply Chain Manager), CPIM(Certified Purchasing Manager),CPIM(Certification in Production and Inventory Management) etc. Proficiency in Enterprise Resource Planning (ERP), software packages, such h as SAP, Oracle etc. are good to be recruited as a Supply Chain Manager. Sometimes, internships also help to some extent. While face interview, detail orientation also needed. And due to cross functional nature of the job, people management skill is required for mid-career job seekers. Job titles are sometimes blurring the nature of job responsibilities. However, For Material and Procurement roles, “Material scheduler”, Materials Analyst/Manager”, “Procurement Analyst/Purchasing Manager” etc. designations are found. For Logistics Roles, “Logistics Analyst/Manager” etc. For Supply Chain Management roles, “Process Engineer”, “Supply Chain Analyst”. For Supply Chain Systems Manager roles , “ Supply Chain Manager”, Vice President, Supply Chain Management”. For Transportation roles, “Transportation Manager”, “Fleet Manager” etc. For Inventory Management roles, “Inventory Specialist”, “Vendor Managed Inventory”/Replenishment Specialist” etc. For Operational roles , “Warehouse Operations Manager”, “Facilities Manager” etc. For Sales and Customer Service roles, “Account Specialist”/ “Customer Service”, “Customer Service Manager”, “Account Manager/Supply Chain Sales” etc. 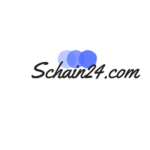 For consulting roles, “Supply Chain Analyst”, “Supply Chain Consultant”, “Project Manager”, “Directory of Client Management”/Engagement Manager” etc. 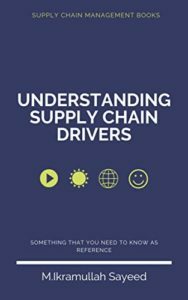 Hope above discussion sheds some light on supply Chain Management related career. Regarding compensation/salary we can check websites related to various careers, location, position etc.